The war for the galaxy is at hand. As the Greshian Empire broadens its reach, pockets of rebel forces form to combat their tyrannical rule. Death before dishonor becomes the last gasp of dying civilizations. When two sides of the war converge, surviving becomes common ground for unlikely allies. As the tides turn and they become refugees on the run, the ragtag crew of the Replicade must lean on each other—no simple task after years of war and hate. Love, betrayal, and a healthy dose of combat; the first three books in the Alorian Wars saga is sure to keep you up at night as our antiheroes fight a battle that will bring them to the brink of death—and beyond. 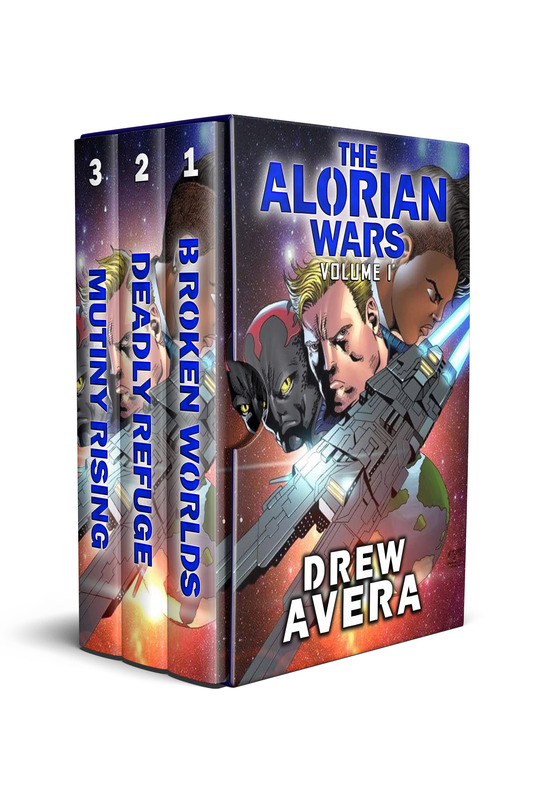 Read Volume One of The Alorian Wars for free in Kindle Unlimited! 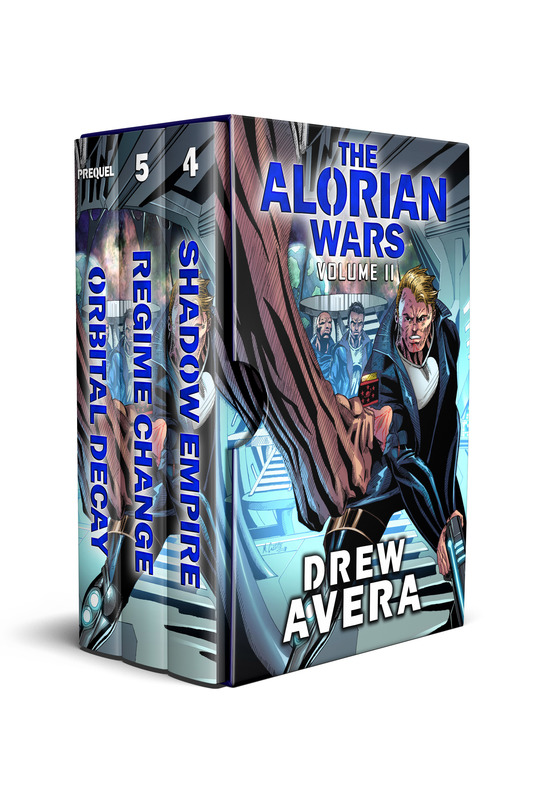 Read Volume Two of The Alorian Wars for free in Kindle Unlimited!